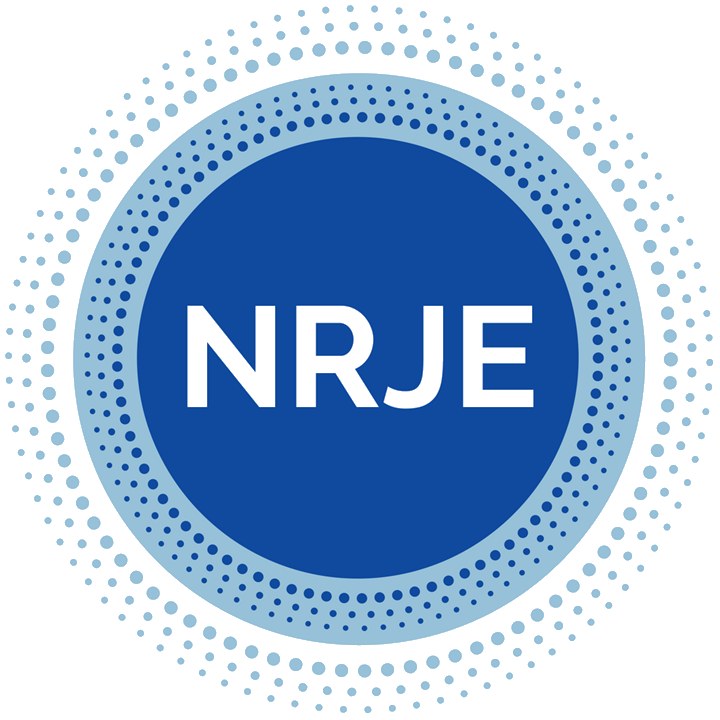 The Network for Research in Jewish Education is pleased to announce the creation of The Sylvia and Moshe Ettenberg Research Grant in Jewish Education, which will award a total of up to $20,000 per year for a research project in the field of Jewish education. 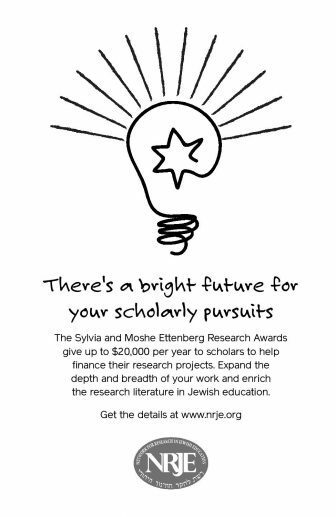 The award was established in 2016 by Isa Ettenberg Aron and David Ettenberg with dedicated funds provided by their parents to realize their wishes to further Jewish education through high-quality research. 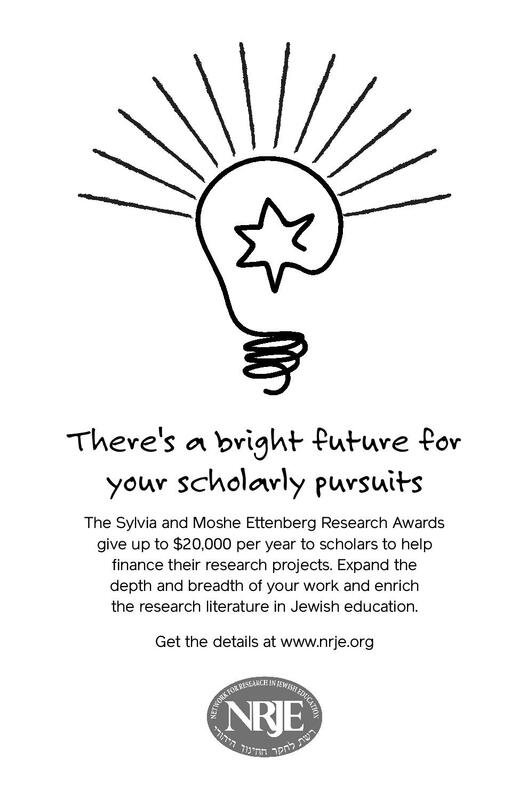 Please refer to the Awards section of the website for further information and an application.